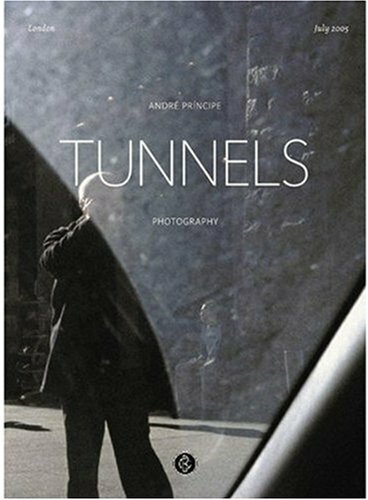 In Tunnels, Portuguese photographer André Príncipe explores the boundaries of knowing oneself and others through themes such as isolation and absence. By photographing people from behind, while hiding or through windows, Príncipe captures images that deal with issues such as loneliness and the difficulty of communicating, while also reflecting on the limits of the photographic medium. This book, the first in a trilogy on the artist's work, is edited like a novel, dealing with abstract, non-pictorial themes that are usually associated with literature or film.